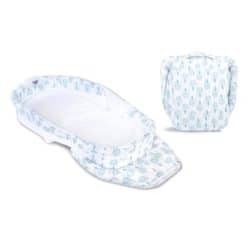 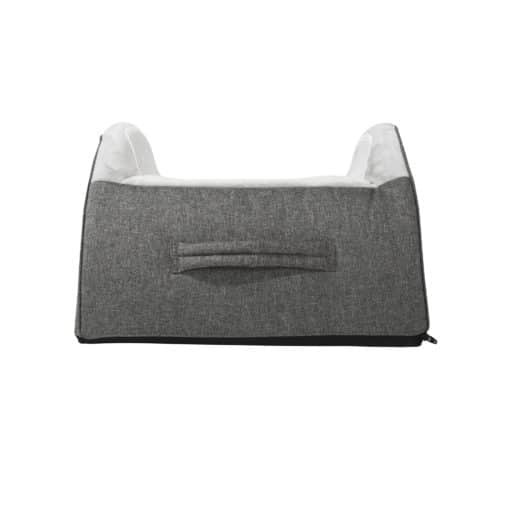 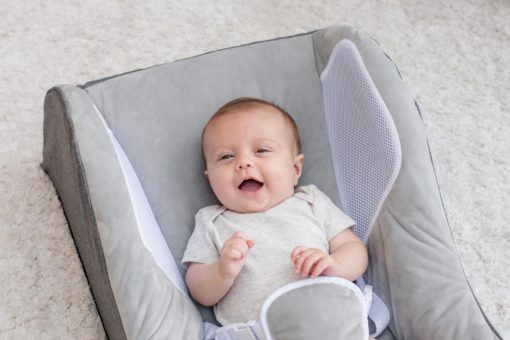 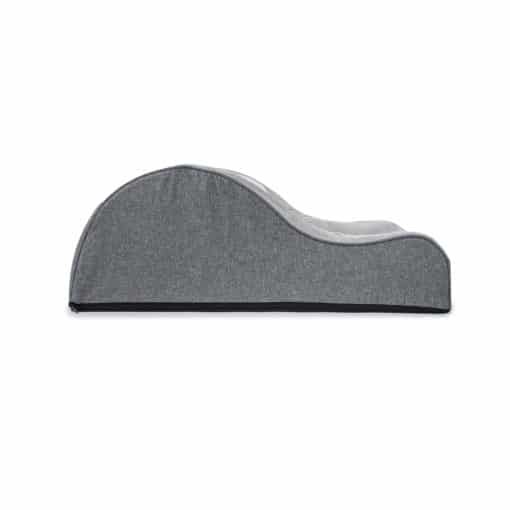 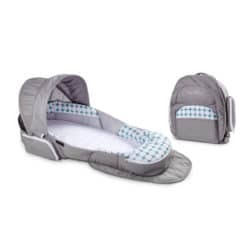 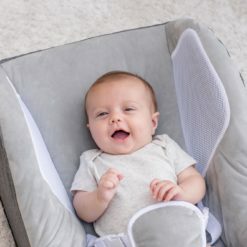 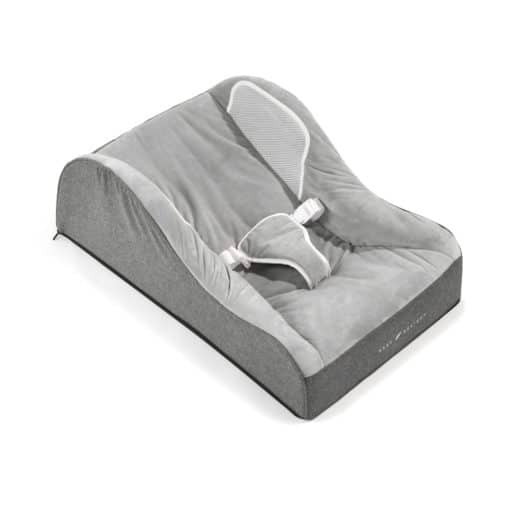 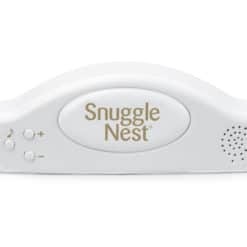 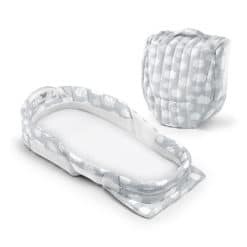 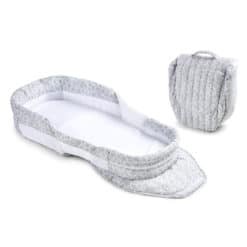 The Baby Delight Nestle Nook Comfort – Plush Infant Napper is designed to create a comfortable and safer place for your baby to nap and lounge. 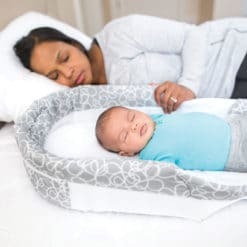 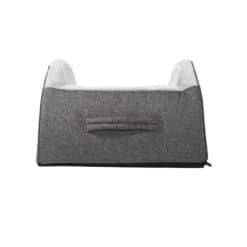 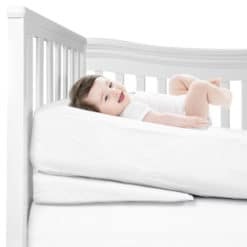 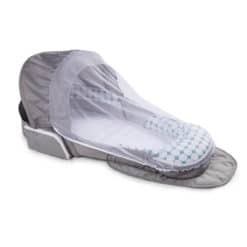 The contoured inclined position can help reduce reflux and congestion while aiding in digestion The breathable, high side walls, sturdy base and 3-point harness offer a safer environment that will keep your baby securely in place. 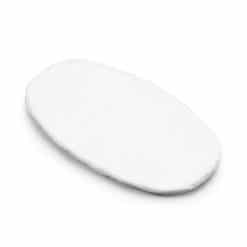 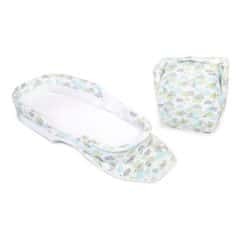 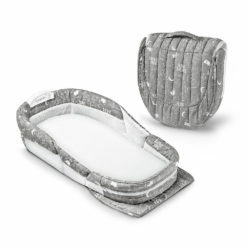 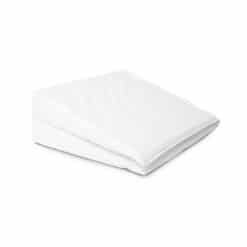 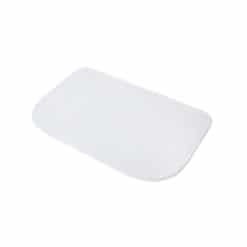 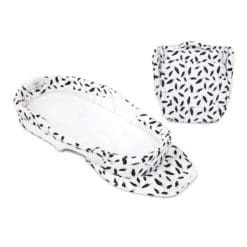 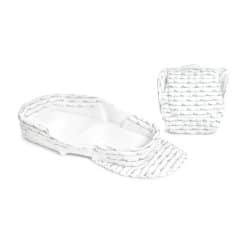 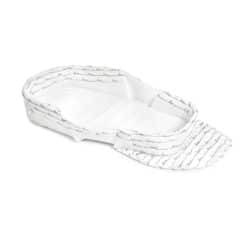 Because we know babies can be messy, the removable cover is completely washable. Portability is key! 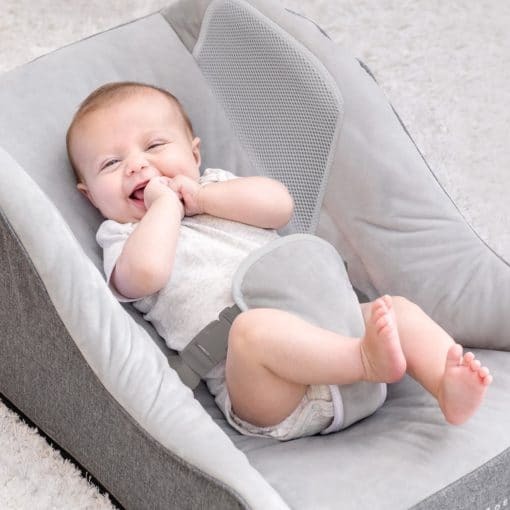 With a lightweight design and carry-handle you can move the Nestle Nook Comfort into any room in your house with just one hand.